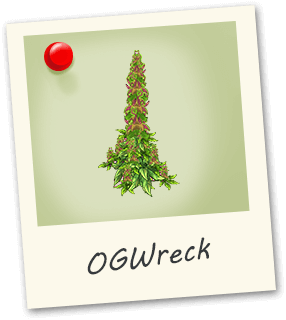 OG Wreck is a head strong sativa dominant strain with medicinal properties. With dense buds oozing with crystal frozen trichomes. 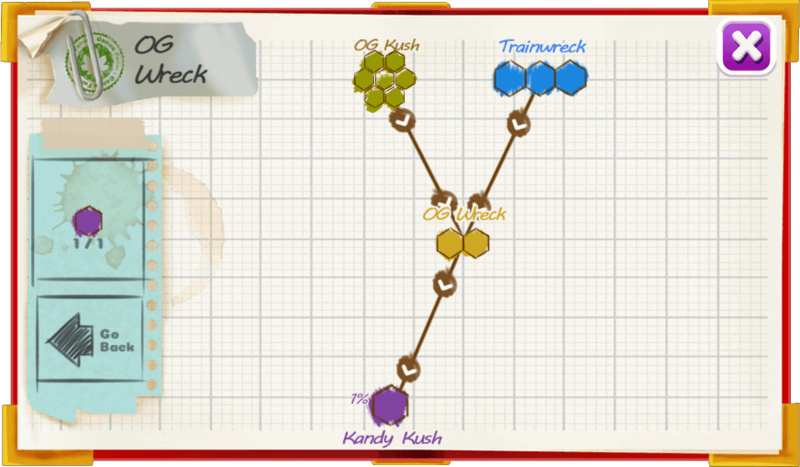 OG Wreck kicks off with buzzing sativa effect with a sour, skunky, fruity taste with a spicy pepper aftertaste. High THC relieves pain, nausea, appetite loss, fatigue, depression, headaches, and stress.